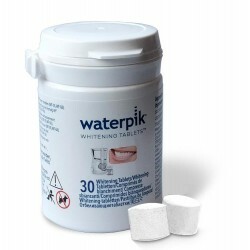 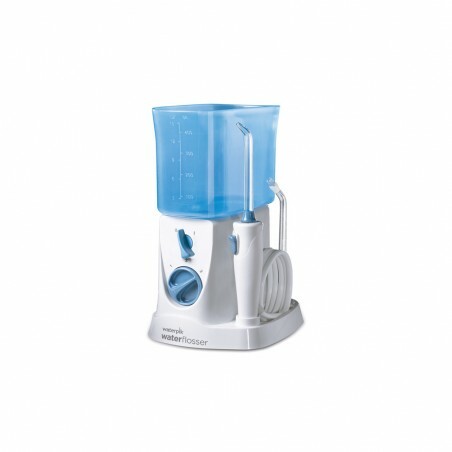 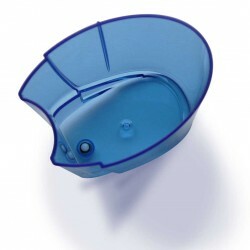 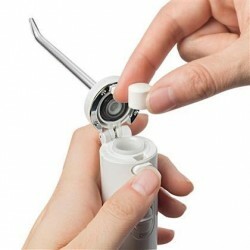 The Waterpik® Whitening Water Flosser delivers precision whitening while you water floss. 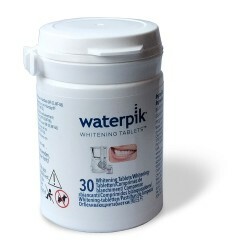 It restores your natural whiteness in just 4 weeks by removing hard-to-reach stains that other products miss. 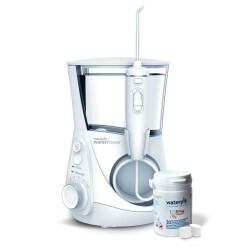 The WF-05 is proven to remove an additional 25% more stains than brushing alone, provides all the clinical benefits of water flossing, and is as gentle as regular toothpaste.